Party ice breaker activities for seniors play a very important role in keeping the party fun, lively, and keep all seniors entertained. However, choosing the right ice breaker activities for seniors may be not as simple as preparing party ice breakers for younger age groups, since there will be a lot of factors that need to be considered. Ice breaker activities for seniors should be appropriate for each player’s present physical and mental condition. 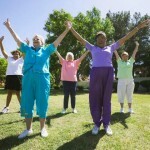 Making the ice breaker activities suitable for all seniors can encourage everyone in the party to participate and enjoy. 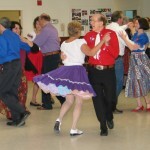 Dancing is one of the most common activities done in parties, regardless of age groups. Everyone loves to dance. 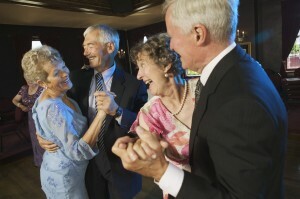 That is why, setting up a dance floor and encouraging seniors to dance can be very entertaining and lively. Dancing will not just be a form of physical exercise, it can also promote seniors to socially interact with other party guests. Just make sure that all the songs you play are relatable and familiar to seniors. If you play too contemporary songs (R&B, Rock, Alternative), seniors may not be able to relate to the songs and will not dance. Choosing songs that were famous during their younger years can be very effective in bringing seniors to the dance floor. 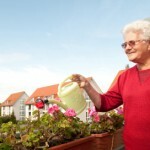 Most seniors love to play various board games. 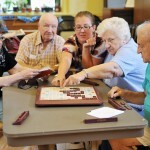 During parties, seniors can play board games against other seniors. This way, they will not just enjoy their time while on the party, they will also stimulate their mental function and socially interact with their opponents. Before the party starts, make sure that you will set up tables and chairs where all seniors can play various board games comfortably. Board games that can be played during parties can be chess, checkers, scrabble, and many more. Charades is an all-time favorite party ice breaker activity. Charades can be played by anyone, even a group of seniors. Just make sure that the words or phrases that are going to be used in playing charades with seniors are something that they surely know about. 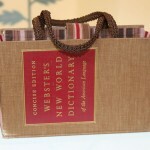 Do not include words or phrases that are not familiar and are not something from their generation. Charades can bring out the competitive sides of seniors, which they will really need in order for their team to garner the most points and win the game.